When your Instagram stories just won't load even when you're connected to Wi-Fi, it can be very frustrating to use this otherwise great photo and video app. The Instagram stories not working problem is common and while it can happen for a whole host of reasons, you no doubt want to fix as quickly as you can so you can get back to sending and recovering video and photo stories on your app. One or more or the solutions below will help you fix this problem and get Instagram working as well as it should. For iPhone X: To reboot iPhone X, press and hold the power and one volume button until the slider appears. Drag it to turn off the device and then press the power button again until the Apple logo appears. iPhone 7 and earlier; press and hold the power button (top or side) until the slider appears. Drag it to turn off the device and then press the power button until you see the Apple Logo on the screen. 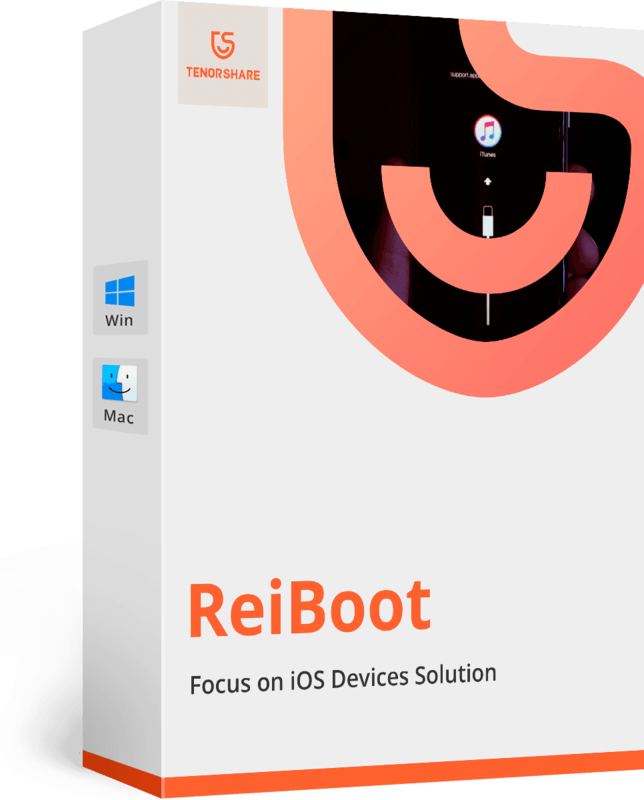 Step 1: Double-tap the home button to see the app navigator. Step 2: Find Instagram and swipe it up to close it. Step 3: Now, reopen Instagram to see if it works. Step 1: Tap on the App Store to open it and the tap on "Updates" at the bottom of the page. Step 2: You can then either tap on "Update All" or scroll down to find the Instagram app and update it individually. Step 3: Once all the storage and data has loaded, scroll down to find "Instagram." You should see the apps' total size. 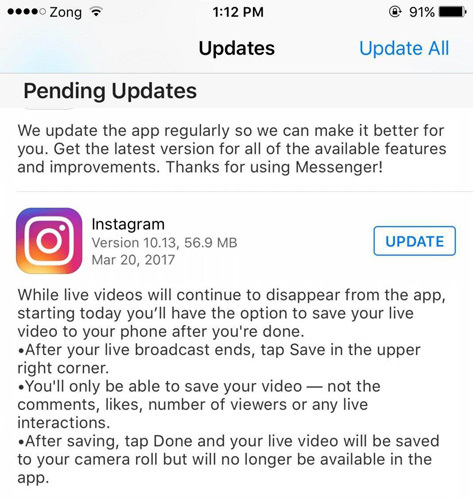 Step 4: Tap on it and then tap "Delete App"
Step 5: Now go to the App Store and re-install the Instagram App. When your iPhone is on power saving mode, some apps can function abnormally. Try turning off power saving mode to see if that helps. Go to Settings > Battery and turn off "Low Power Mode." You can also turn it off in the Control Centre. Make sure that the time and date on your iPhone is set to automatically update. To do that go to Settings > General > Date & Time and turn on "Automatically Update"
If you've tried everything and still don't get favorable results, you may want to uninstall the app from your device and then reinstall it. Step 1: Locate the Instagram app icon on your home screen. Tap and hold until the icons begin to wiggle. Step 2: Tap on the "X" that appears near the app. Confirm that you want to uninstall the app. Step 3: Now, go back to the App Store, find Instagram and install it. 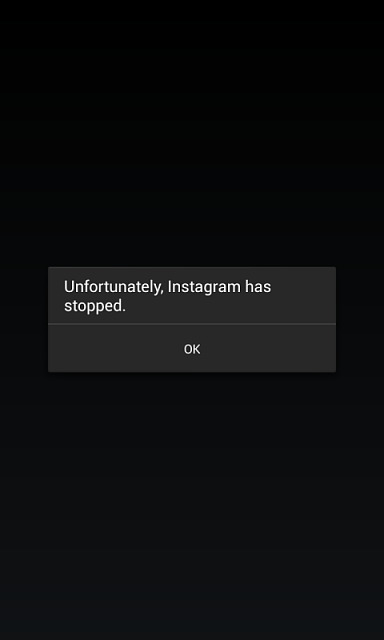 Fix Instagram update stuck, Instagram not updating etc. When your Instagram Stories are not working or loading as they should, one of the solutions laid out in this article can help. Let us know if it works.